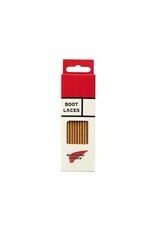 Change out your leather laces, or boring laces, for some multi woven Taslan laces. 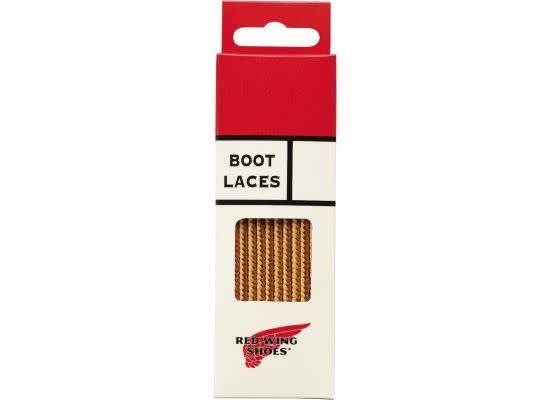 Taslan Boot & Shoe Laces are an exact factory replacement and come from one of the only United States manufacturers to create laces using the original taslan construction process. This process increases durability, as they do not pill over time. They are braided on belt-fed machines at the same factory that Red Wing has used for over 80 years.